This recipe is another favorite from our Preschool Food Adventure. It is a fun introduction to trying a variety of tomatoes and provides a way for kids to be involved in creative preparation. These are perfect for packed lunches, after school snacks, and party appetizers. 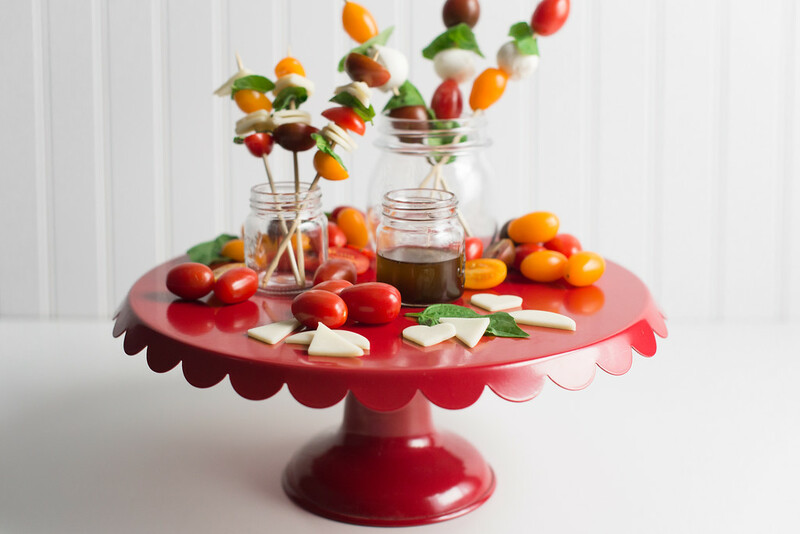 Assemble lollies by alternating cheese pieces, tomatoes, and basil on small lollipop sticks or toothpicks. Arrange on a plate and drizzle with olive oil, pink Himalayan or sea salt, and cracked black pepper. Serve with optional balsamic dressing as a dip.